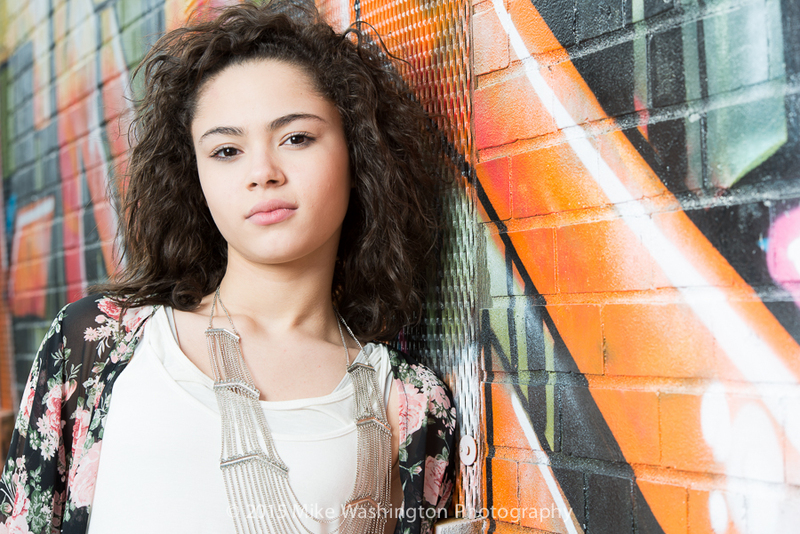 I had a blast working with Alicia on some fun images which include a trip down to the canal and a little tagged urban location just south of downtown Indianapolis. Although she claimed to be shy, checkout the massive amount of camera presence she gave me! I think one of the best prom photography ideas I had was to treat everyone like a model. They are in front of your lens and posing to your direction, therefore they are the most important person in that moment in time.